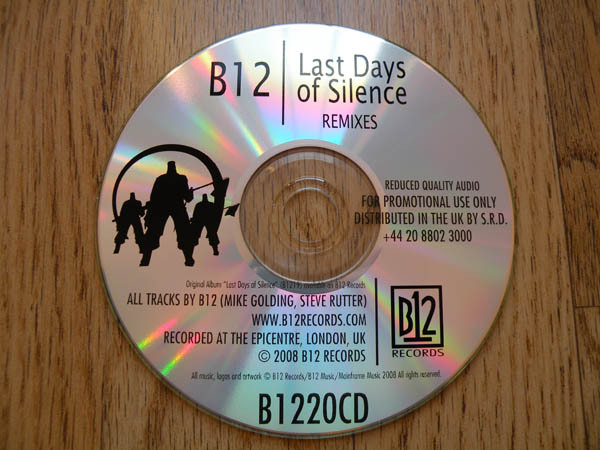 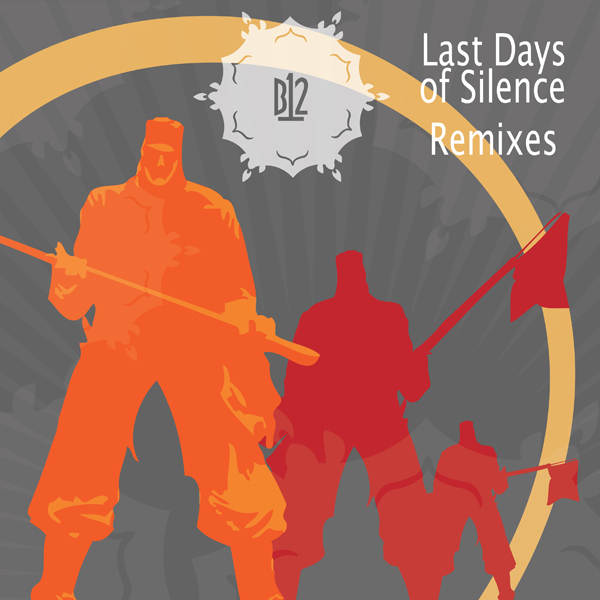 After the critically acclaimed album "Last Days of Silence" projected B12 back into the techno limelight after 12 years of silence, the duo, Mike Golding and Steve Rutter have remixed some of the most asked for tracks from the album and combined them with two completely new and unreleased tracks. 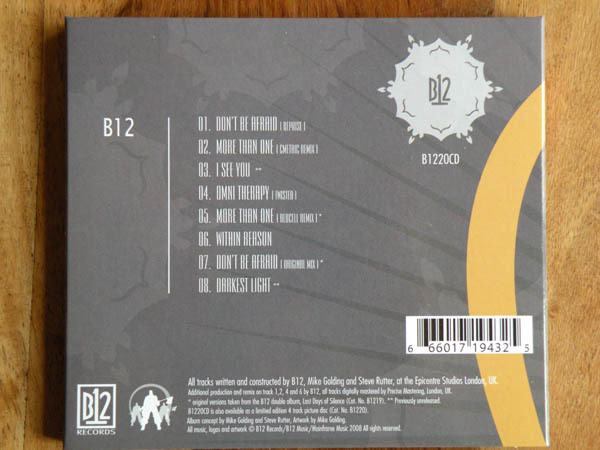 This limited remix release concentrates on the listening rather than dancing and brings the duos perfect atmospheres, melodies, moods and beats together to create a new take on the best of their album in a way that only B12 are capable of. 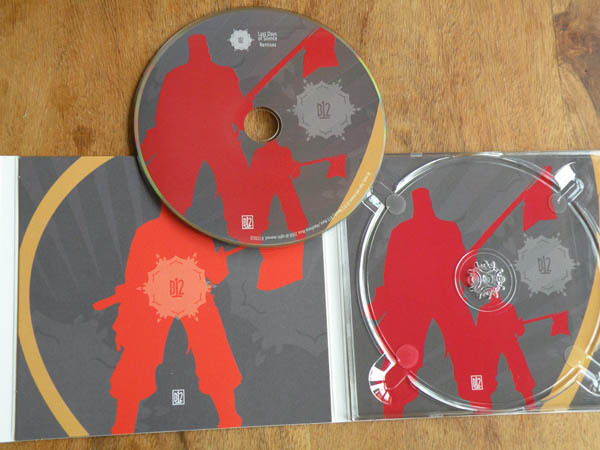 This extended CD consists of 8 tracks in total including 2 previously unreleased tracks not available on the original album. 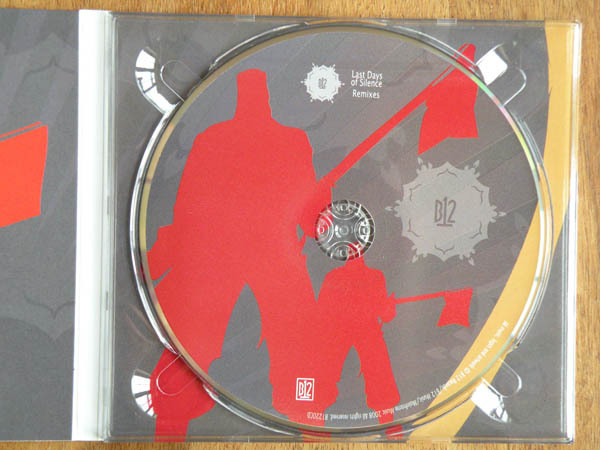 This project is also available as a limited edition 4 track picture disc sampler, B1220.